Ladies and gentlemen, please start your engines! 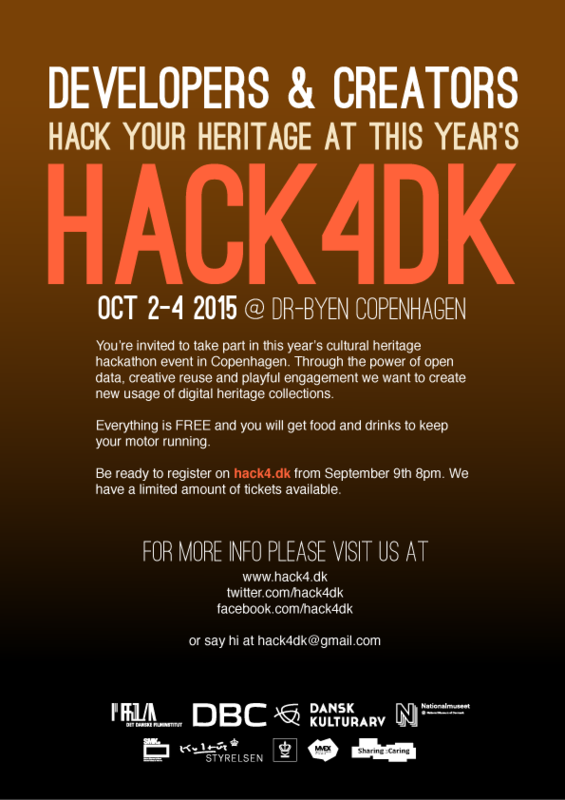 Registration for HACK4DK 2015 starts on September 9th at 20h00. Link for registationsite at Eventbrite will be published here and on Twitter and Facebook.